Birk Manufacturing is the only heating manufacturer that produces and supplies butyl heating solutions. Our butyl heating solutions are manufactured with high-quality, waterproof materials that can withstand a multitude of hazardous environments. 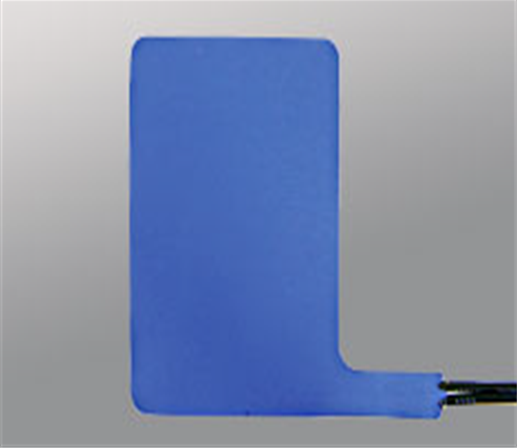 They are highly flexible and durable and are best used for environments that are not typically conducive for typical flexible heaters. 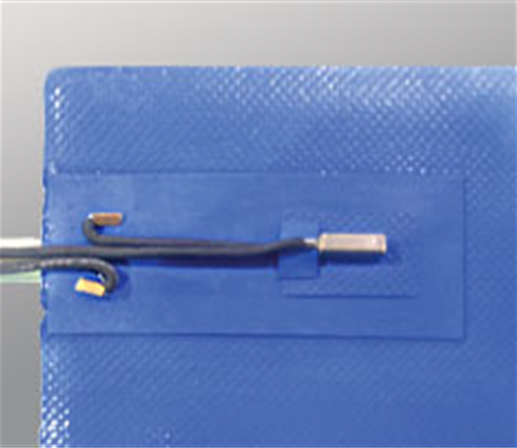 Butyl heaters have a standard thickness of around 2mm and can come with integrated thermostats. Integrated thermostats help with the self-regulation of heater assemblies that are completely waterproof. An additional benefit of butyl heaters is that they require minimal maintenance and their service life is enhanced because of their advanced design features. Based on your heating requirements, you can combine and integrate these heaters with RTDs, fuses, thermostats, thermocouples, wiring harnesses, thermistors or any other similar hardware.